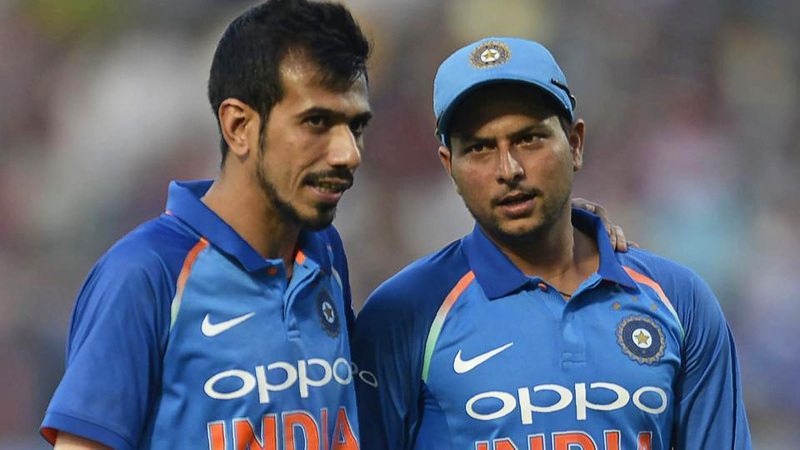 So, the 15-man squad for the World Cup 2019 in England is here and, unsurprisingly, Indian opted for experience and temperament over explosiveness and risk. 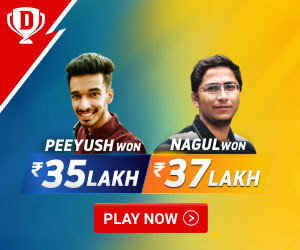 Rishabh Pant and Ambati Rayudu are two notable exclusions in the side. 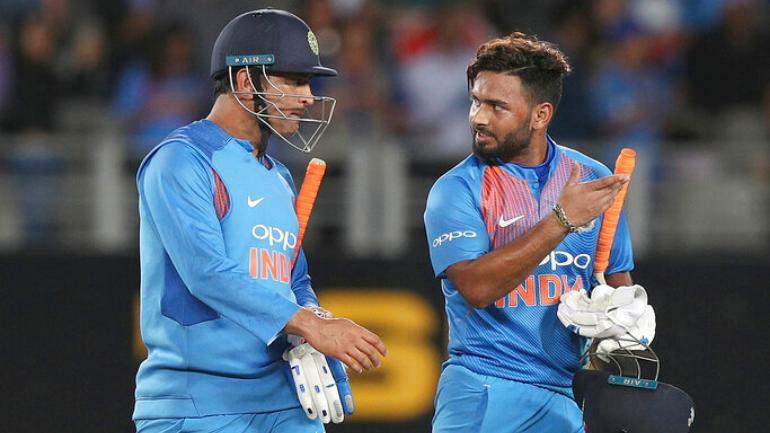 Rishabh Pant who has created quite a storm in last one year has been left for the world cup squad, scheduled to be held in England. Indian wicket-keeper Dinesh Karthik has been chosen over Pant owing to his wicket-keeping skills and ability to finish the game for India. Rishabh Pant in the IPL has scored 245 runs in eight matches so far, while Dinesh Kartik, on the other hand, hasn’t enjoyed a wonderful season till now, scoring just 111 runs in as many games. However, Chairman MSK Prasad has asserted that the IPL performances have not been considered in order to choose the squad as the likes of Shubhman Gill and Shreyas Iyer who also have had a decent season so far haven’t been considered for the same. 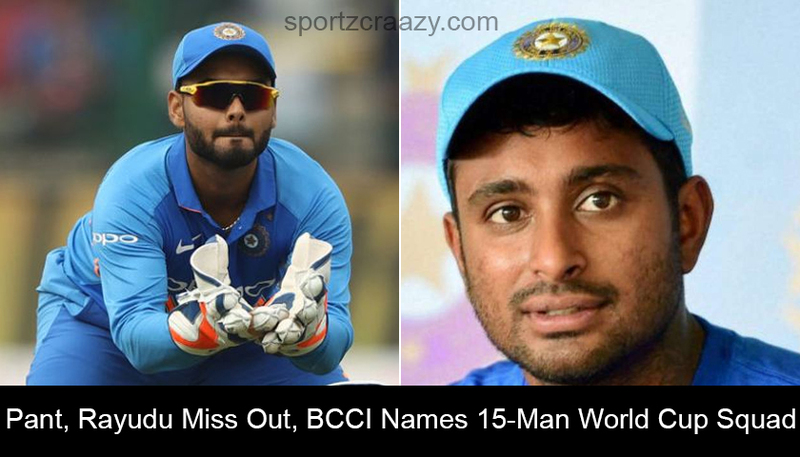 Another talking point in regard to the World Cup squad was Ambati Rayudu’s exclusion in the squad. 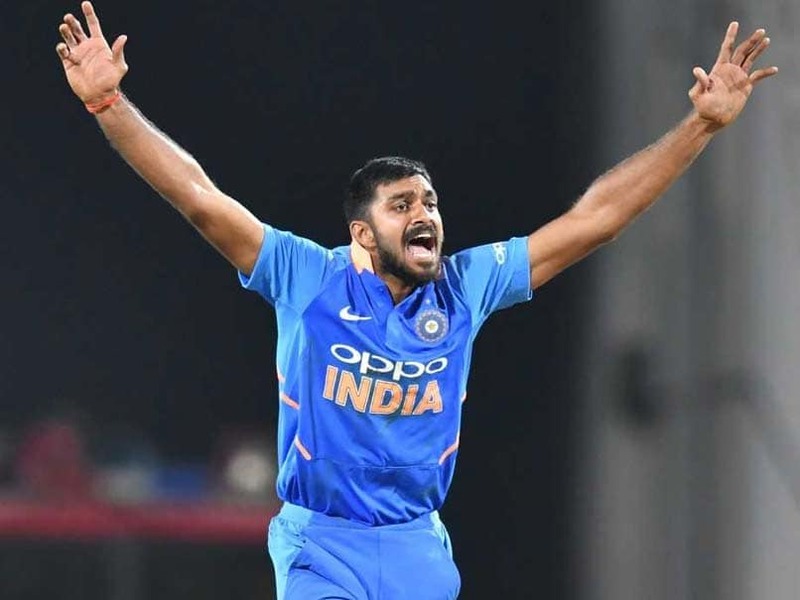 After almost ceiling the place for the World Cup a while ago, Rayudu has made way for Vijay Shankar in the squad owing to his ability to bat and bowl as well. Also, Shankar being a tremendous fielder isn’t an unknown fact. “Nothing went against Rayudu but a lot of things went in favour of Shankar,” former India wicketkeeper Prasad said about selecting Shankar. The selectors have also chosen KL Rahul as the back-up opener, while he can fill the spot for the middle-order if needed. Arguably, World’s best fielder Ravindra Jadeja also makes the cut as the third-all rounder in the squad. Jadeja averages 29.92 with the bat in 151 ODI’s and 35.89 with the ball, having claimed 174 wickets.